Goodies for our fans ! 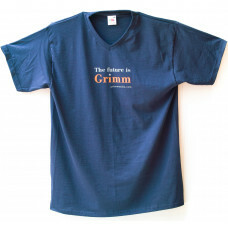 Original "The future is Grimm" Grimm Audio t-shirt. Available in size M to XL. 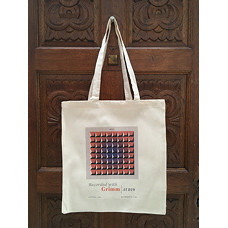 ..
A nice linen UNIFONY bag for our fans and those of the UNIFONY album. ..